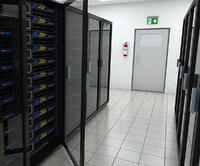 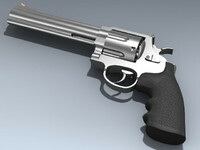 3D model of Realistic High-Poly Magnum Remington .44 Bullet created in Cinema 4D. 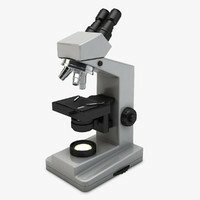 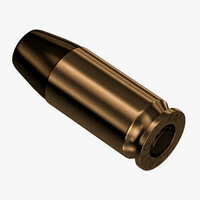 Hollow point bullet have 10222 polygons and Flat point bullet have 9742 polygons. 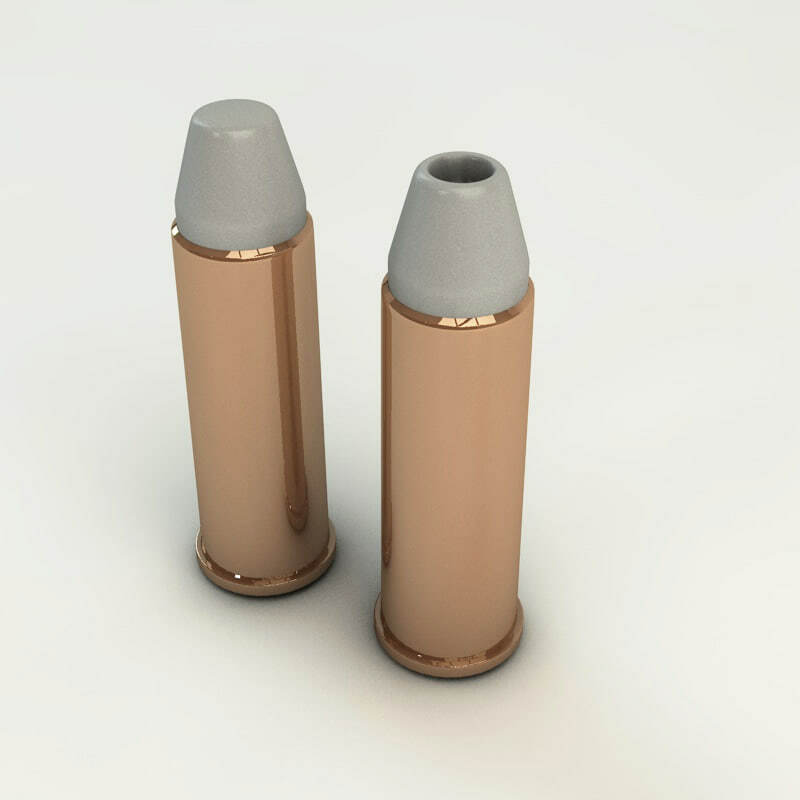 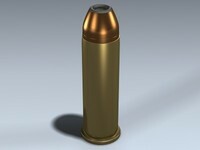 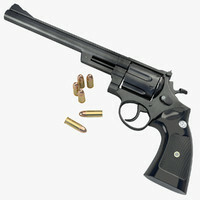 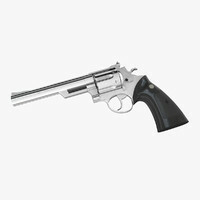 - High-Poly 3D model of Magnum .44 bullet with two points: hollow and flat.